Let’s be honest, airports are not the best places to be. They are stressful and fast-paced and usually include things not many people enjoy: waiting, security checks and interrupted plans are just a few. Whether we like them or not, airports are now becoming a big part of our lives. With increased travel and far-flung friends and family, we’ll have to spend some time in airports in the coming years. 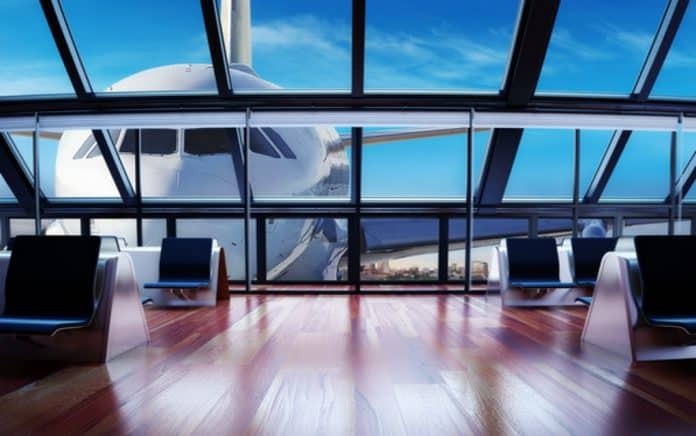 So if you do have to spend time in an airport, consider trying to spend that time in the following 10 airports, which have been rated the best in the world! 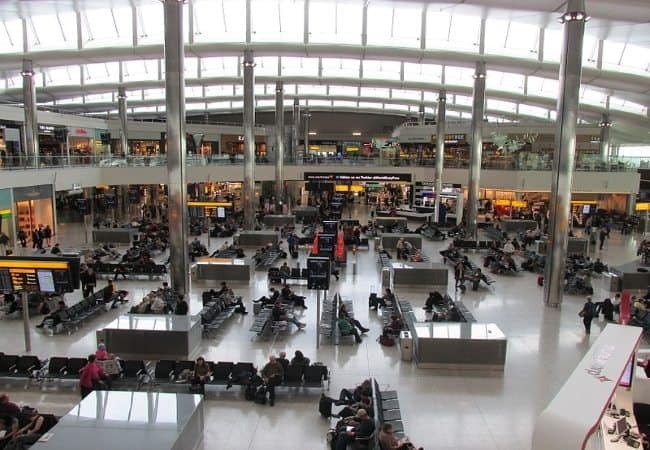 The third-busiest airport in the world in 2011, Heathrow has also won awards for best airport shopping and best airport terminal. It includes a full service day spa, ongoing events like live music and many shopping outlets, ranging from Boots to Burberry.